High-quality all-season mats help protect vehicle carpet from snow- sand- mud- rain and slush. Positive retention clips and a nibbed back help ensure mats stay in place. Round retention clip. 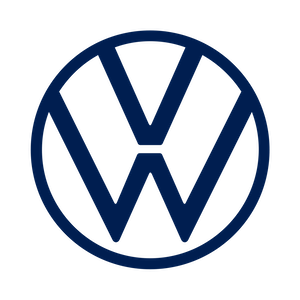 Alltrack Logo. Set of 4.